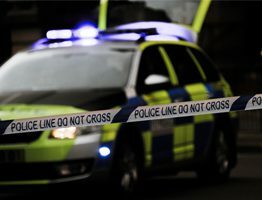 Police communications must remain clear and audible at high speeds and in unusual environments – we have a long history of delivering precisely this. 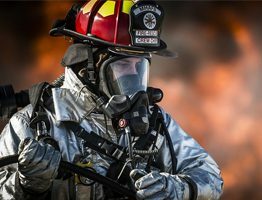 Enormously high temperatures and confined and unsafe spaces are just some of the environmental challenges faced by fire communications networks. We build solutions to stand up to them. 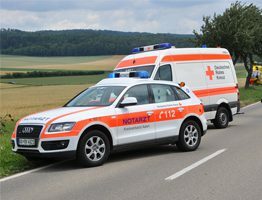 By unifying voice, new healthcare technologies and data-rich patient data, we develop communications networks that help ambulance services save lives. 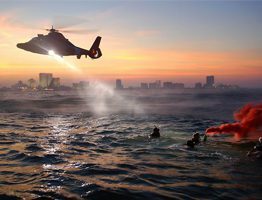 Rescue services’ communications are mission-critical every time, while voluntary services may face the greatest cost pressures of all. We keep them connected. 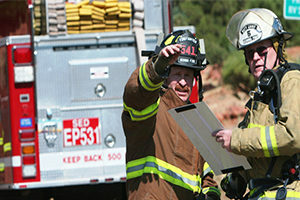 resilient communication networks which support rich data applications needed by next generation public safety services. Deep in Grand Canyon country, Sedona is surrounded by giant redrock monoliths and deep cut river canyons – making it a challenging environment for building radio communications. We completely, upgraded the Fire District’s radio system including its Simulcast and Voting technologies. 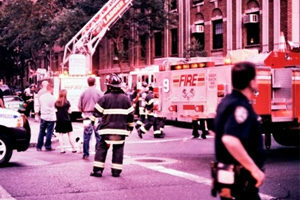 Following 9/11, Solano County in California reviewed its emergency communications and disaster response, seeking to create an interoperable radio systems out of an existing array of different frequencies and equipment. Our Simulcast technology and consultative approach provided the foundation.